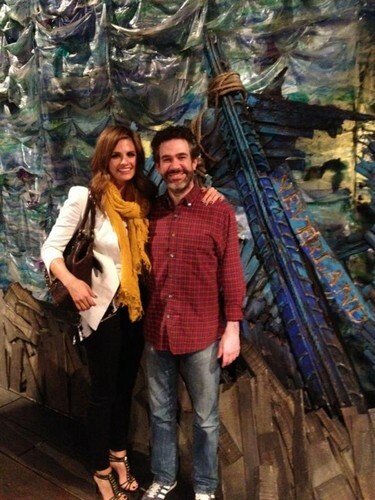 Stana with Chelsea Nachman at 'Peter and the Starcatcher'. "@chelseanachman just showed us an INCREDIBLE time @starcatcherbway Congratulations to the whole team! Bravo! X s". HD Wallpaper and background images in the Stana Katic club tagged: stana katic katic stana photo twitter chelsea nachman.